Around the world you’ll be hard pressed to find a company with more accolades than alarm.com. Together we work with them to monoitor your alarm locally and efficiently so you know you are in good hands. When you get to choose your automation features everyone wins. The name of the game is home security and alarm systems. We’re winning. Each package choice can help you in a unique way. You can start at our introductory rate of $15.95 and work your way up depending on how many features you want or need. 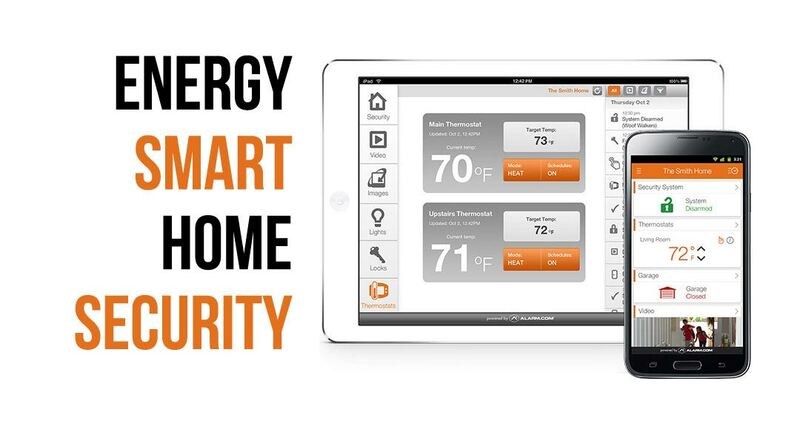 One; the energy smart upgrade allows you to control your thermostat remotely and save on your monthly bill. 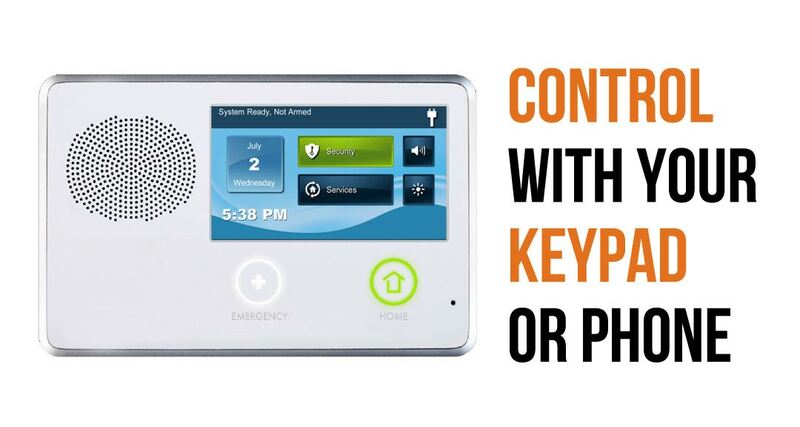 Two; the access smart upgrade has you as the gatekeeper to your home even when you’re away. 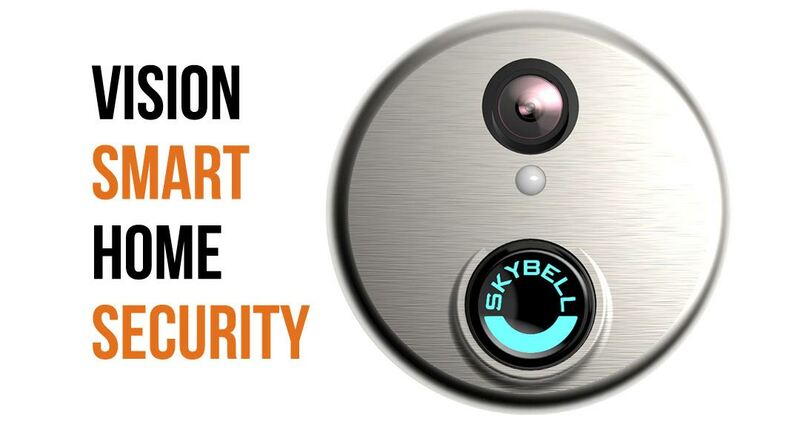 The features allow you to lock and unlock the door for whoever is there no matter your location. Three; the vision smart upgrade has you as the eye in the sky for your house. Your phone will alert you when someone is there with a video of your front door. 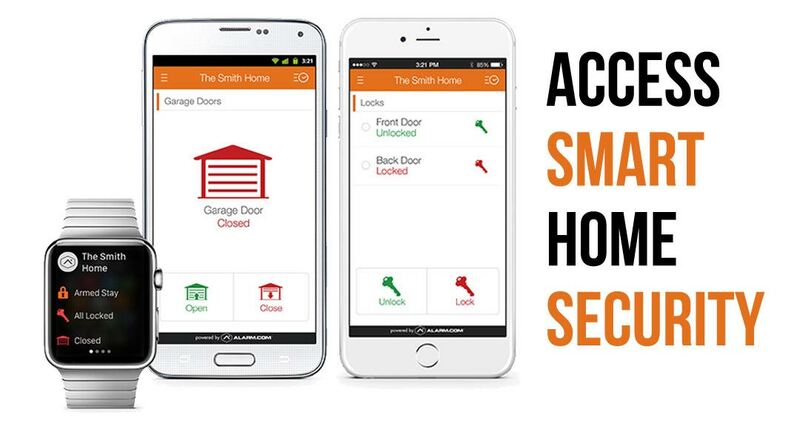 When coupled with the access smart upgrade you can unlock the house and let them in. With all three you can turn down the air for them to get comfortable. This really is a great time to be alive. Contact us if you have any questions. One of our knowledgeable assistants will be more than happy to answer your questions. In Pauls Valley? We’ll call you! Pauls Valley was settled and named after a man named Smith Paul from North Carolina who married a Chickasaw woman before the civil war. An oil and agriculture town as well as Garvin County's county seat.